I’ve been running a Community UniFi Controller for Geekzone forum members free of charge for their UniFI gear a few months now and a few people wanted to know how I am securing it with LetsEncrypt so here is a quick guide for Ubuntu 16.04 for a rather secure UniFi cloud server. I’ve adapted the installation script from Here to include the official Letsencrypt package + the websocket rules for nginx as well as fixed it for Ubuntu 16.04 so thanks to the OP who automated this! I personally did it the manual way but this way will be easier for people not too familiar with Linux to create a secure instance. 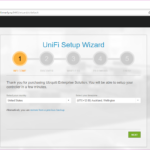 # Comment out the following 4 lines if you already have the UniFi software installed. 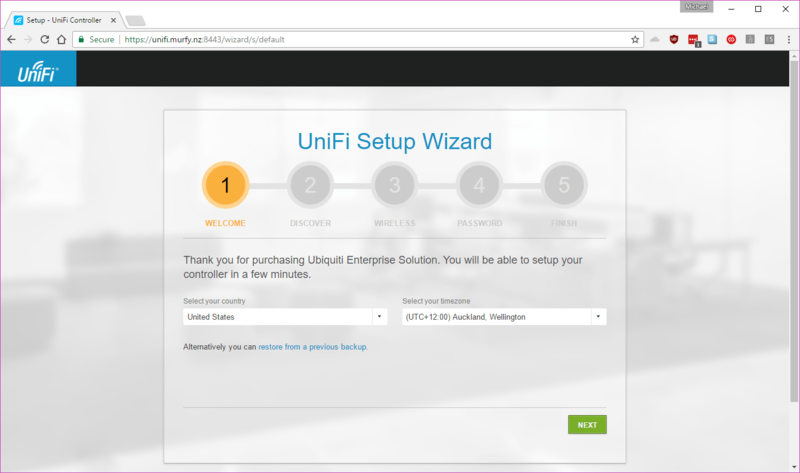 # Note - the UniFi software requires at-least 20GiB disk space. And over port 8443 too! Consider yourself done! Pat yourself on your back. This, unfortunately, doesn’t work with Raspian Stretch Lite, and for some reason Ubuntu 16.04 won’t booth from the USB thumb drive that I use as a boot device on my Raspberry Pi 3 B.